The Community Involvement Team of Hilite International unanimously chose Harbor Hospice to be a recipient of funds raised during their fourth quarter of 2017 and were pleased to present Harbor Hospice with a donation of $1,000 to assist in the continued efforts in providing specialized health care, emotional support, spiritual care and grief support for family members following the death of their loved one. 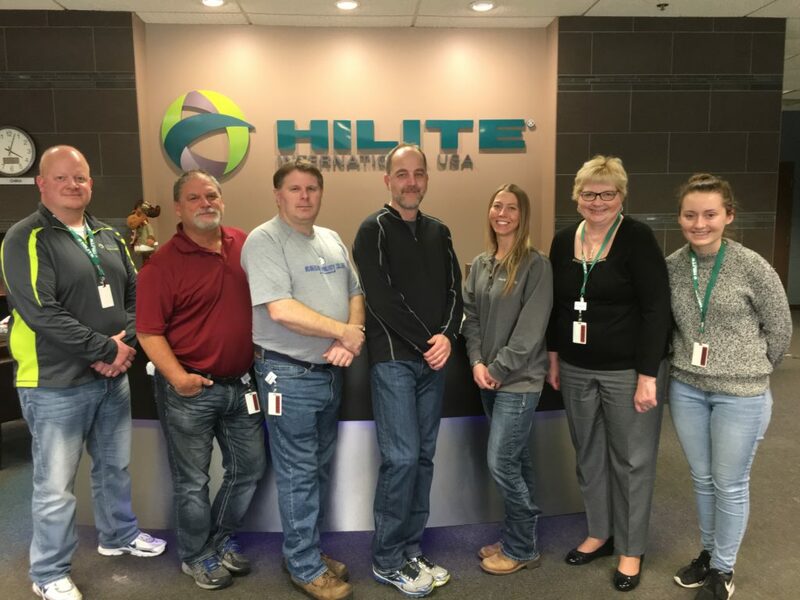 Hilite International is a global, automotive manufacturing company, and in their Whitehall, Michigan facility, which employs approximately 275 associates, they are honored to have a Community Involvement Team who conducts various fundraisers throughout the year to benefit non-profit organizations. We are honored to have been chosen as the charity of choice for the 4th quarter at Hilite International. On behalf of the patients and families served and those in the future, THANK YOU!